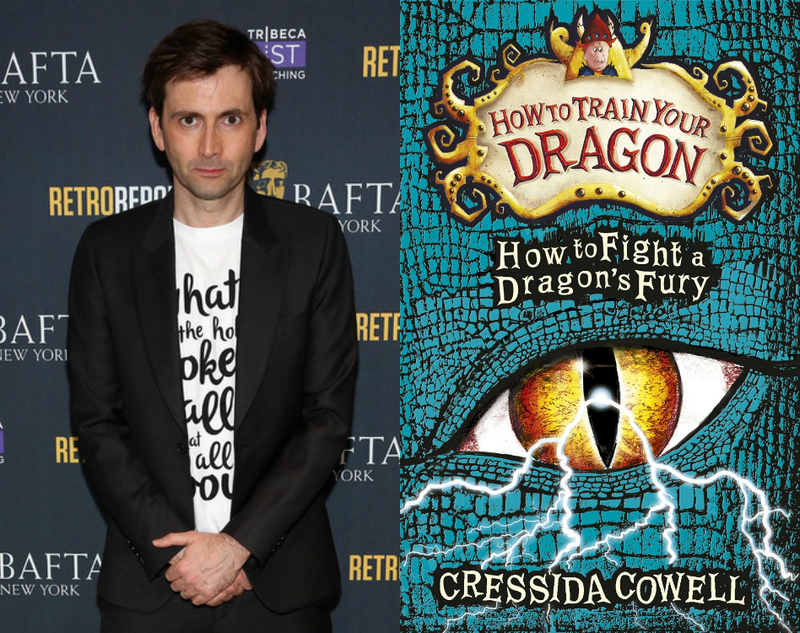 A further three titles in the Cressida Cowell, How To Train Your Dragon (Hiccup) Series of audiobooks narrated by David Tennant are due to be released in the USA on 22nd April 2014.... 23/03/2010�� David Tennant narrates the How to Train Your Dragon featurette titled Intro to Dragons. (2010). All content is property of Dreamworks. For non-profit use only. NO COPYRIGHT INFRINGEMENT INTENDED. 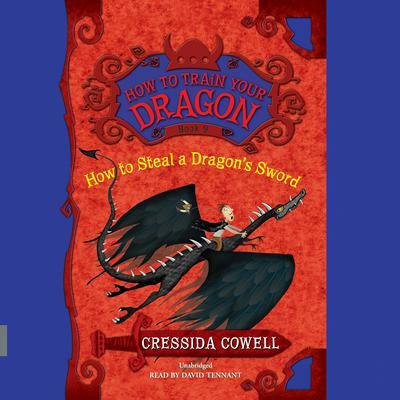 A further three titles in the Cressida Cowell, How To Train Your Dragon (Hiccup) Series of audiobooks narrated by David Tennant are due to be released in the USA on 22nd April 2014. 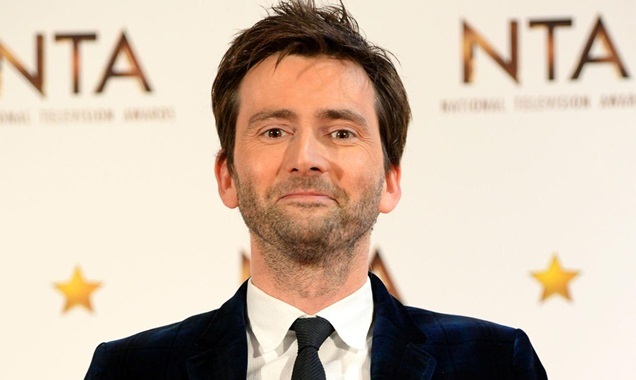 23/03/2010�� David Tennant narrates the How to Train Your Dragon featurette titled Intro to Dragons. (2010). All content is property of Dreamworks. For non-profit use only. NO COPYRIGHT INFRINGEMENT INTENDED. THE STORY CONTINUES in the fifth volume of Hiccup's How to Train Your Dragon memoirs read by David Tennant. Hiccup Horrendous Haddock III was an awesome sword-fighter, a dragon-whisperer and the greatest Viking Hero who ever lived.